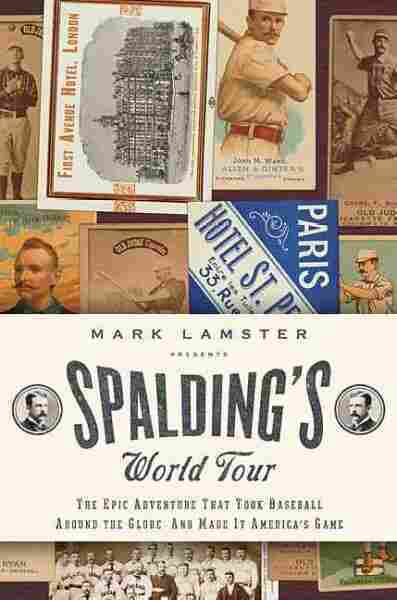 When Baseball Went Global: 'Spalding's World Tour' In October 1888, promoter Albert Goodwill Spalding and two baseball teams traveled the globe to put on exhibitions. Mark Lamster's book Spalding's World Tour recounts the adventure, which included visits to the Sphinx, the Eiffel Tower and the Roman Coliseum. 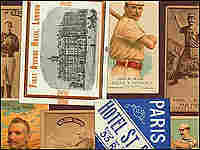 In October 1888, promoter Albert Goodwill Spalding and two baseball teams traveled the globe to put on baseball exhibitions. Mark Lamster's book Spalding's World Tour recounts the adventure, which included visits to Egypt's Sphinx, France's Eiffel Tower and the Roman Coliseum.